The following is the Short List containing the Register Numbers of candidates who are found provisionally eligible to be called for interview, for selection to the post of ASSISTANT CHEMIST - Statewide (Category No. 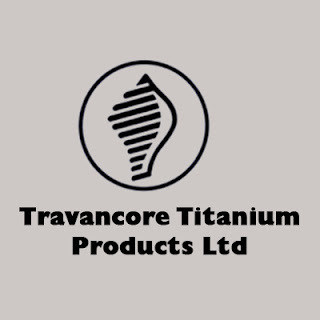 520/2013) in TRAVANCORE TITANIUM PRODUCTS LIMITED Department on Rs 5890-15210 on the basis of the Objective Type Test (OMR)held on 12/12/2014. The Register Numbers are arranged in their numerical sequence and the arrangement does not in any way, indicate their respective rank on the basis of the said test. Note:- (2) The list has been prepared by including eligible and qualified candidates who have secured top marks in the OMR Test. Note :- (3) The candidates who have secured 79.67 (Seventy nine (point) six seven ) marks and above are included in the Main List of the short list. Note:- (4) Candidates included in the short list should present and produce in person the original documents for verification. Date, Time and Venue of certificate verification and interview of candidates included in this short list will be intimated in due course. 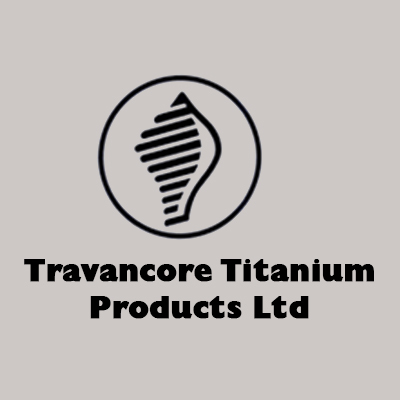 Note:- (5) According to the existing procedure, revaluation of answer scripts is not allowed but answer scripts can be rechecked after the publication of Ranked List. Detailed instructions will be published in the Ranked List to be published for the post. Note :- (6) SC/ST candidates included in the short list are required to produce two copies of community certificates issued by the revenue authority and candidates belonging to Other Backward Classes included in this list who are required to produce Non – CreamyLayer Certificate as per G.O (P) No: 81/09/SC/ST/DD dated 26.09.2009 shall produce the same along with the other documents mentioned above at the time of verification of original documents.